I Opened up my email thi morning and this wonderful shoe was waiting for my judgment. I love them. 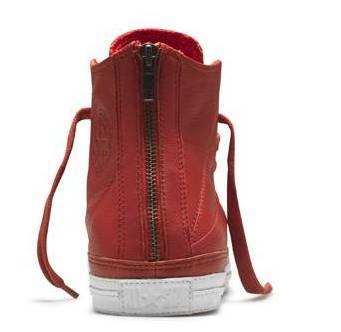 The shoe is designed like a red leather jacket (and so named) with a working zipper in the back for the wearer to slip off like a boot. Then I realized they were the official Converse World AIDS awareness shoe, and my day was made even brighter. 5% of the sales of every (PRODUCT) Red shoe goes directly to The Global Fund to Fight AIDS, Tuberculosis, and Malaria (Geneva, Switzerland). 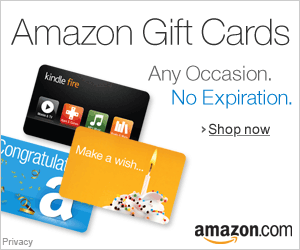 Great fashion for a good cause – you gotta love it. 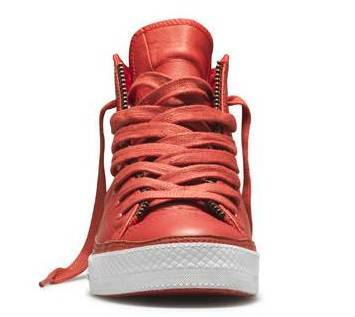 The shoe retails fro $200 and can be bought online at Converse.com.